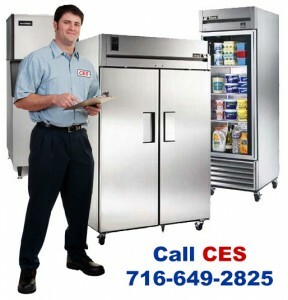 CES has become one of the most reliable and respected companies in the Western New York area. We specialize in commercial installation, service, and repair of heating and air conditioning equipment, refrigeration units and restaurant equipment. We also provide leasing opportunities for ice machines & other freezing equipment.